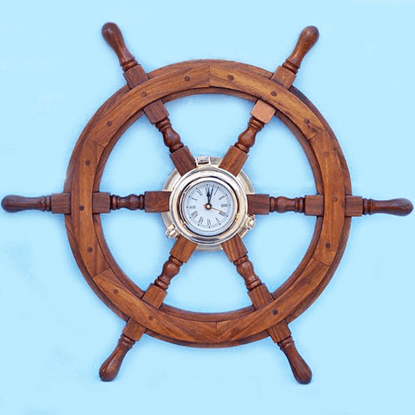 If you feel the pull of the sea in your heart, then show your love for the briny waves by choosing excellent nautical decor for your home or office. 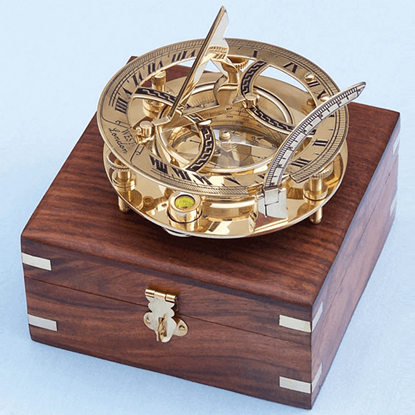 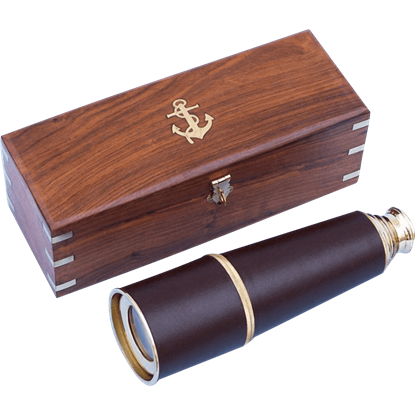 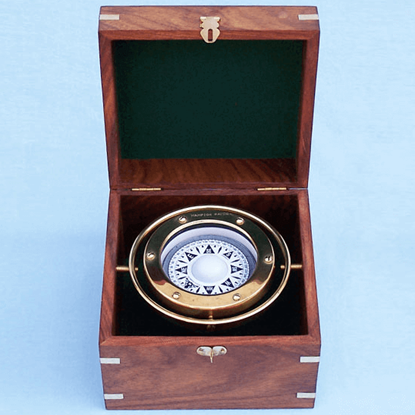 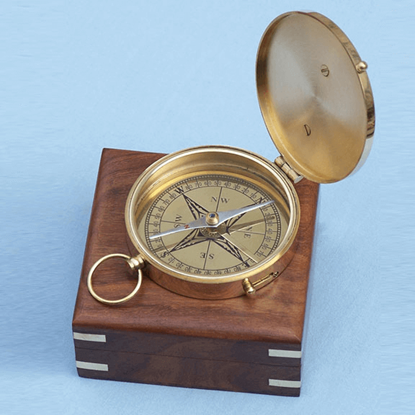 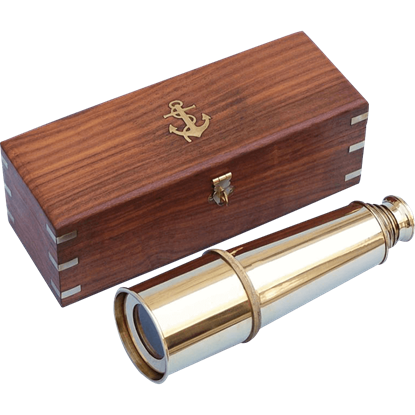 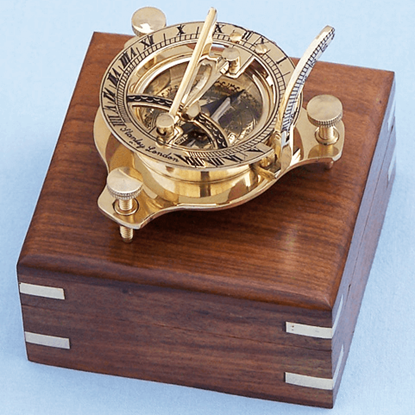 We offer a broad array of maritime-themed items ranging from working navigational tools like compasses and sextants to spyglasses and telescopes to decorative ship wheels. 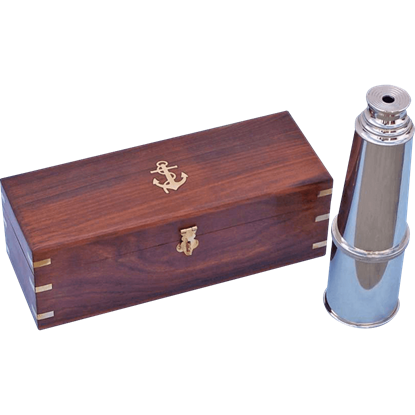 Crafted from brass, chrome, leather, and wood, many of these nautical tools show incredible craftsmanship that makes them true collectibles as well as functional devices. 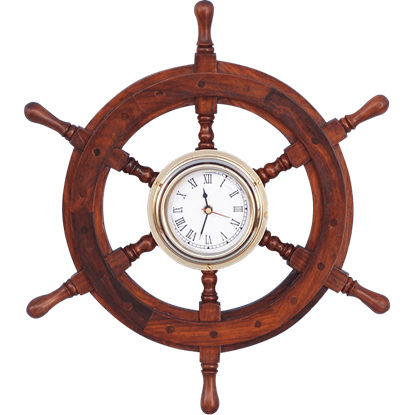 Additionally, our ship wheel replicas come in designs that have been transformed into wall clocks and mirrors for added usefulness. 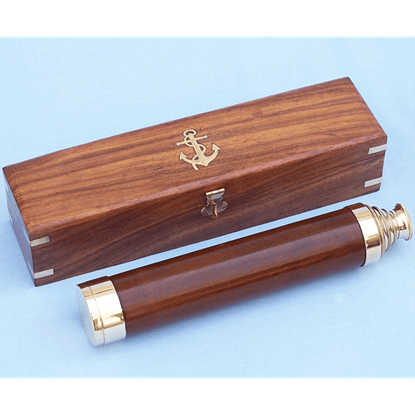 If you want to show off your nautical style wherever you go, be sure to also check out our range of nautical keychains and other marine collectibles. 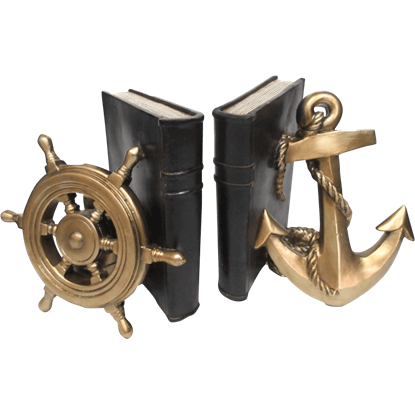 These ship keychains display anchors, bosun whistles, lanterns, ship wheels, cannons, portholes, and other ornaments. 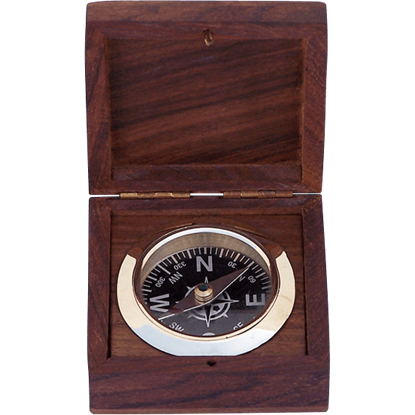 Browse this category, and you are sure to find many superb items that catch your eye!